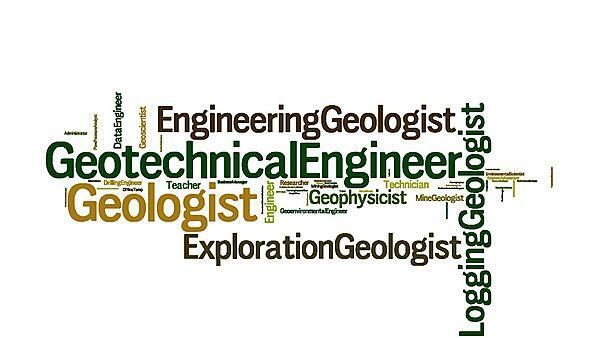 Geologists are in demand globally. From meeting challenges associated with sustaining energy supplies, to developing low-carbon economies, and understanding, designing and mitigating against changing climates, there are many exciting opportunities available to you. In addition to the possibilities for further study at master’s and PhD level, our earth science graduates have a strong track record, gaining employment both within geology-related industries and across a number of different professions and organisations. Skills such as those developed in laboratory and fieldwork, in independent study and team working, stand you in good stead for work in a range of fields. In your final year of study, we spend time on employability topics and many of our students use the subject specific knowledge and skills they acquire to gain employment worldwide in earth science-related industries. We are the only UK university to organise a specialist Earth Sciences Careers Fair. This annual event is sponsored by the Geological Society of London (SW Regional Group) and is attended by dozens of companies, primarily in the hydrocarbon and engineering geology fields, looking to employ geoscience graduates. This event provides our students with unparalleled opportunities to make contact with potential employers and many of the employers actually send our own former students to the fair to act as their ambassadors in recruiting new staff. This academic year the careers fair will be held on Wednesday 28 February (2018), in the Roland Levinsky Building from 13.30 to 16.00. Most earth scientists working in the UK are employed in the hydrocarbons sector, working for oil companies or for specialist service companies that support oil and gas exploration and production. However, many also work as engineering geologists in the construction industries or for water and environmental service companies and agencies, as well as the traditional sectors such as the mining and quarrying industries, in research or education.